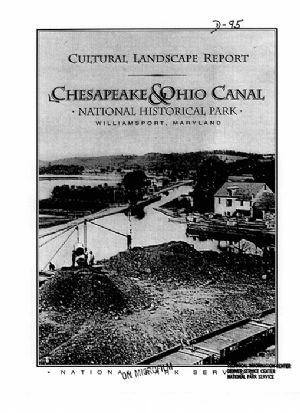 A review of the C&O Canal management documents produced between 1976 and 1993, in conjunction with discussions undertaken with NPS, National Capital Region and C&O Canal NHP personnel, provides an understanding of the direction and philosophy of NPS administration of the C&O Canal. The three primary documents that were used to establish a background for management decisions are the 1976 General Plan, the 1983 Development Concept Plan (DCP), and the 1990 Statement for Management (See Appendix C). • The DCP recommends development of a parking area behind the Power Generation Station. This location for a parking area could be expected to diminish the integrity of setting for the Power Generation Station.